East European country on the Adriatic coast, Croatia is reputed for its beaches, its boat tour and fascinating wild fauna. 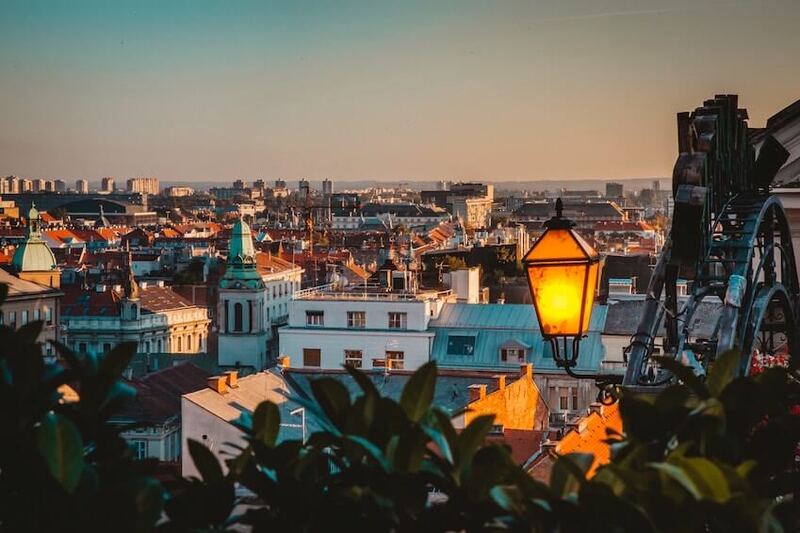 Villanovo presents you 8 Croatian must-see, to make of your holidays in the country a passionating getaway you won’t forget. Croatia is full of magic places where reality seems to escape to gives space to sublime settings. 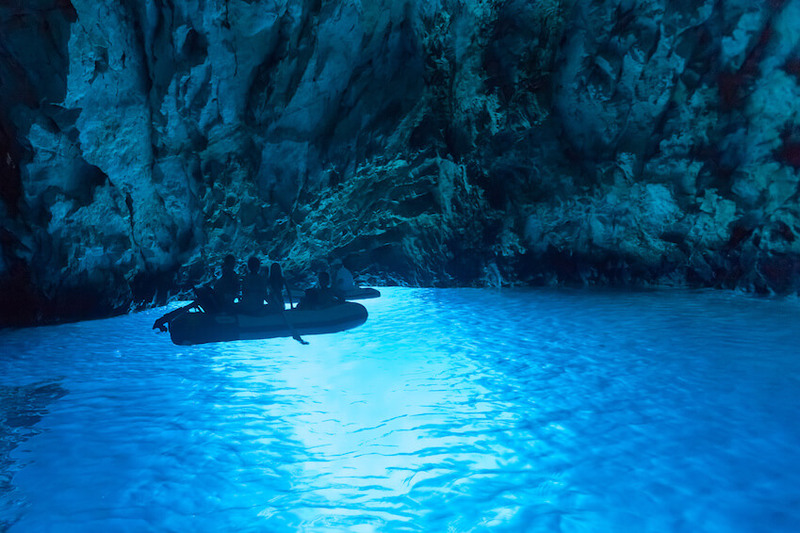 It is the case in Blue Grotto, located in the small bay Balun, in Bisevo. Lit by the sun through an underwater opening, the light crosses the water and gets reflected down the cave, offering shades of unique silver blue. If it is forbidden to bath in these blue waters, although the later hypnotize everyone who admire it, you will be pleased to discover this mystical cave of surreal charm. A must-see during your stay in Croatia! Reputed for its incredible views over the marine fauna in the whole Adriatic, Croatia opens its doors to make you live an exclusive experience: meeting dolphins. The perfect spot to realize this child dream? Losinj, in Kvarner. 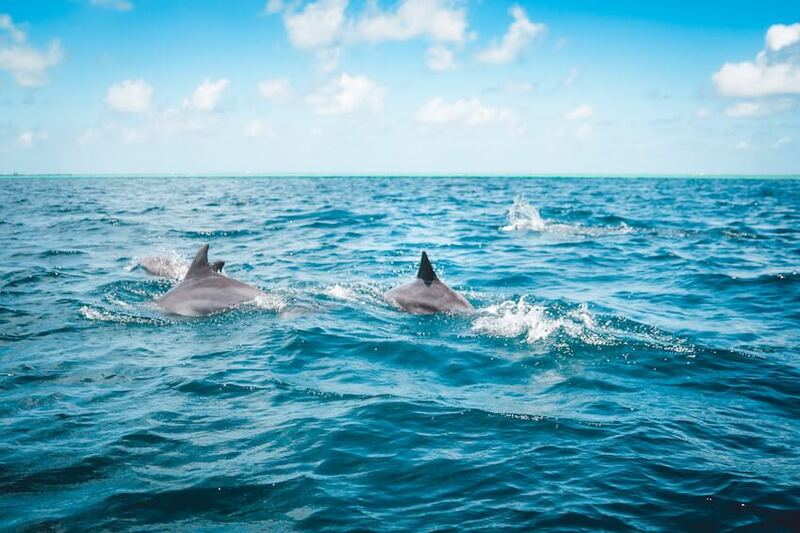 Also possible on the Kornati Islands, in Pasman and Pakostane in the region of Zadar and around Split, thanks to day trips with skilled professionals, do not miss this opportunity to get closer to these marine mammals we all love. Respecting the protection of the local biodiversity, the trip last around 2h30 in average, alone, with a group, or with family! 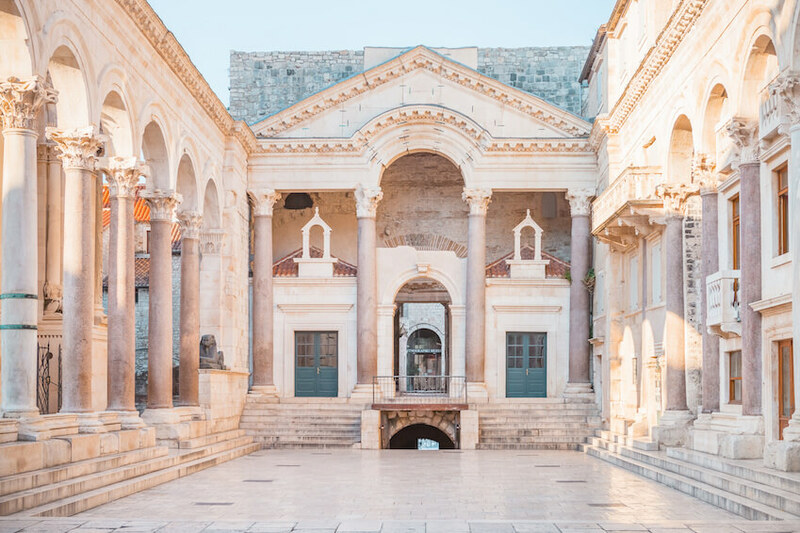 Proud of being one of the best preserved building of Roman architecture, Diocletian palace gathers both history enthusiasts and party lovers, who came to enjoy the terraces and bars who now live within the palace. Fortified imperial residence built by the emperor Diocletian, the place is today listed in UNESCO’s world heritage, and testifies of the tetrarchy that Diocletian tried to impose at the time. The palace thus provides a great attraction, reinforced by the festive spirit that lives there today. A not-to-be-missed! Passionate about climbing? 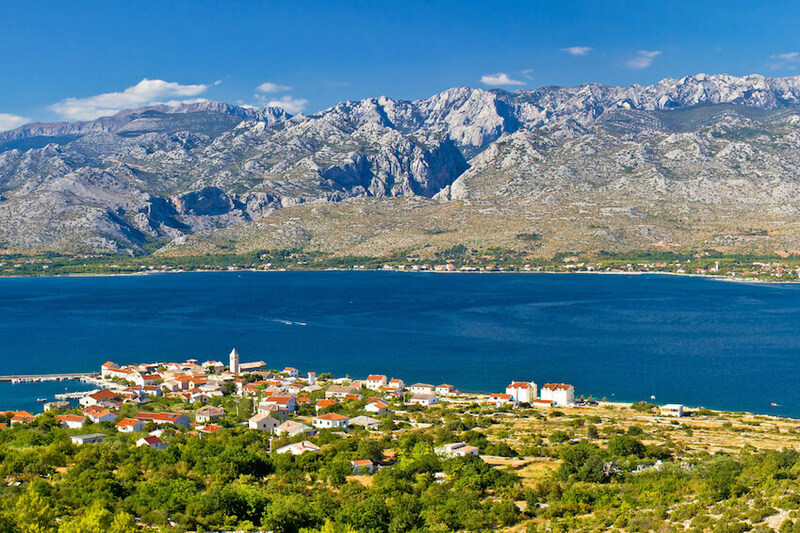 Head to the national park of Paklenica! Very famous among climbers, the parks has one of the most famous stone in Croatia: Anića Kuk. With an altitude of 300 meters, the difficulty of level of climbing attracts each year hundreds of visitors who have an appetite for challenge. Not appropriate for beginners, the later will nevertheless enjoy watching the surrounding landscapes and amazing animals. Expect turtles, birds, and all kind of flowers, nature lovers will be seduced in this natural space which allows to reconnect with nature the time of a day. Undeniably the most original museums that you could visit in Europe: the museum of broken hearts. The concept is simple: it is a collection of objects testifying a lost love, with the story behind. From the simple teddy bear to the red party dress, penetrate in the intimacy of anonymous individuals who decided to tell their stories of broken heart. Surprising, fascinating and sometimes even shocking, the museum has many unusual stories to tell. 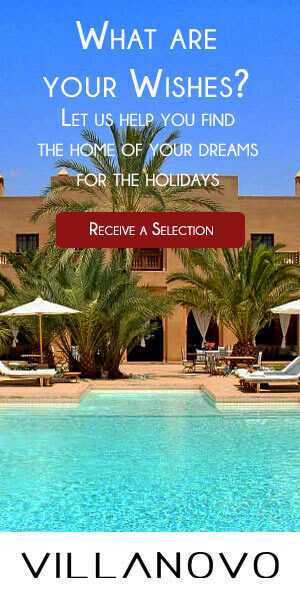 To visit without delay! Croatia is a golden mine regarding the mammals species, so go explore it! 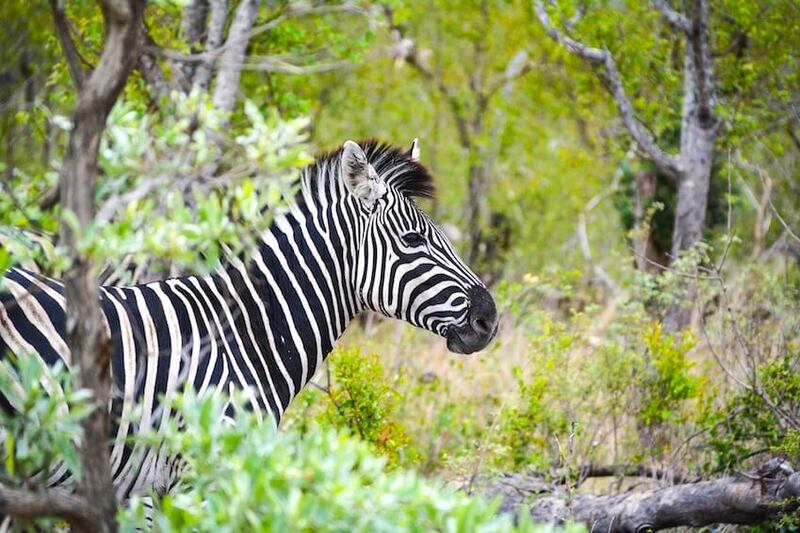 For 28 euros only, enjoy 4h of excursion and head to the discovery of wild species such as zebras, Somali sheeps, camels, elephants… A fascinating adventure in Europe that will please all animal lovers. 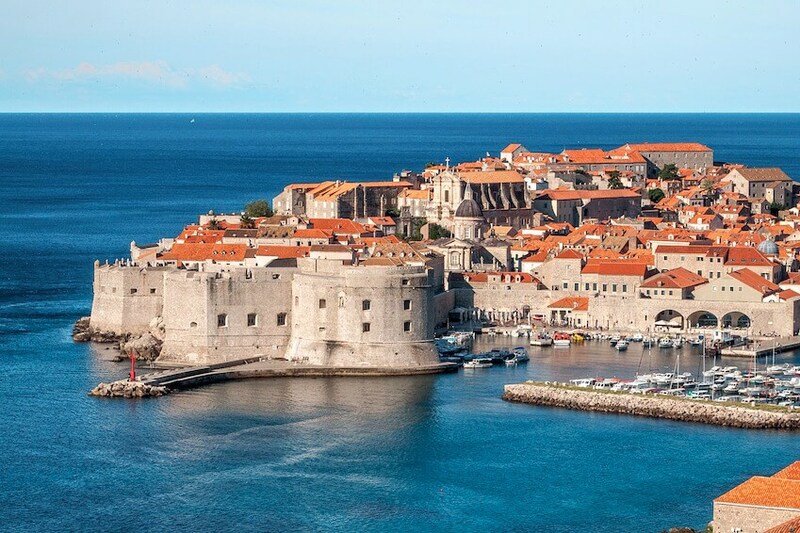 To get some height, use the cable car of Dubrovnik and enjoy incredible views on the Adriatic pearl. Fly over the fortified city that is listed in UNESCO’s world heritage and contemplate the typical houses of authentic charm. To discover at sunset time, after a full day, to relax your legs and enjoy the sublime colors of the surrounding landscapes. 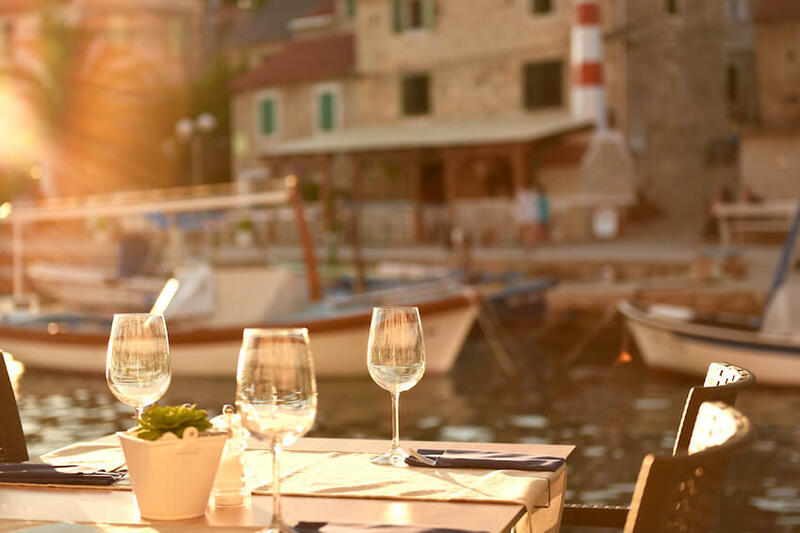 To end up, know that a wine tasting tour is always welcome in Korcula. Indeed benefiting from great vineyards, it would be a shame not to taste a regional white wine prepared according to local tradition. In Korcula, in south Dalmatia, the posip is the grape cultivated, giving to wines strong aromatic flavours. There are other types of grapes in the region, such as the Grk, which is also very typical, but more bitter.